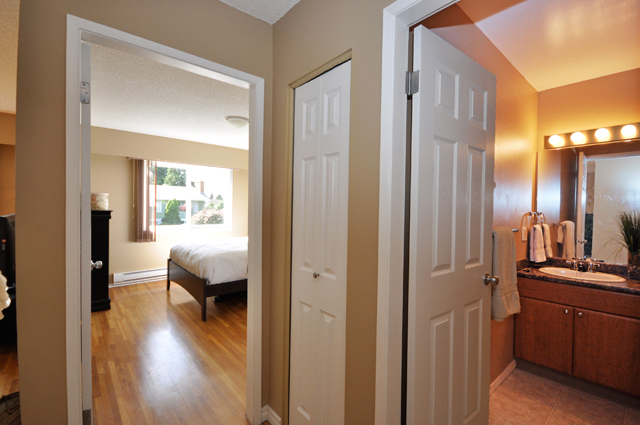 1 bathroom | 428 sqft. 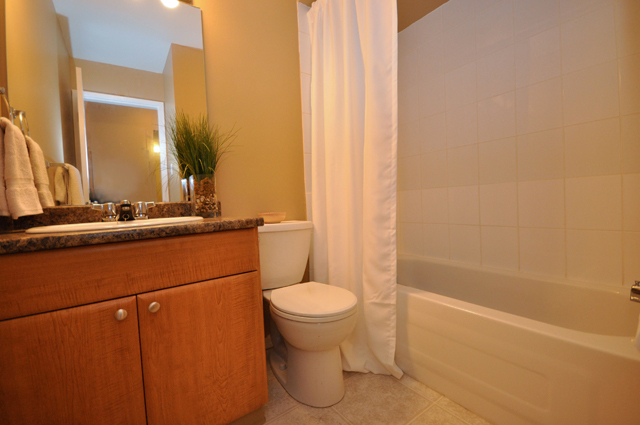 1 bathroom | 882 sqft. 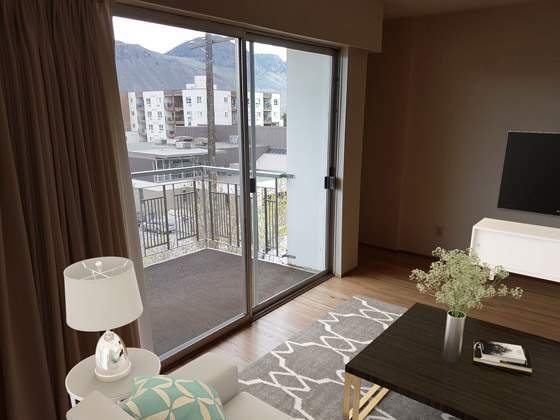 Located close to downtown Kamloops, this attractive rental apartment building, at 1336 Columbia Street offers spacious, contemporary bachelor, one and two bedroom suites on three floors in a quiet, safe residential area with quick access to other services and amenities in the city. 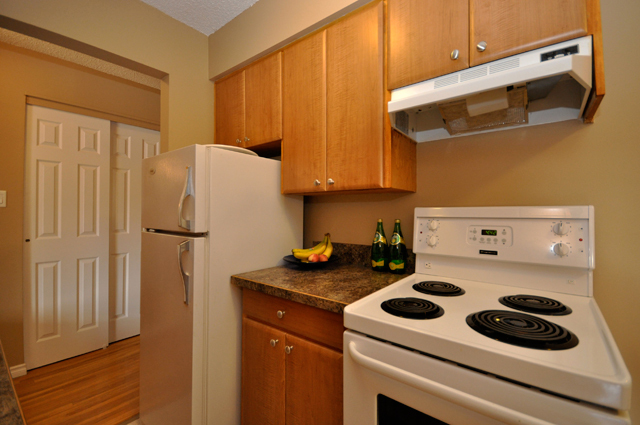 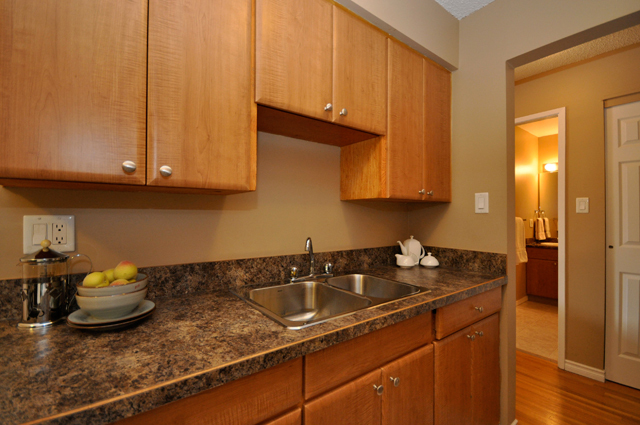 These spacious, bright rental apartments offer plenty of natural light and come standard with air conditioning, window coverings, hardwood floors, individual thermostats and kitchen appliances. 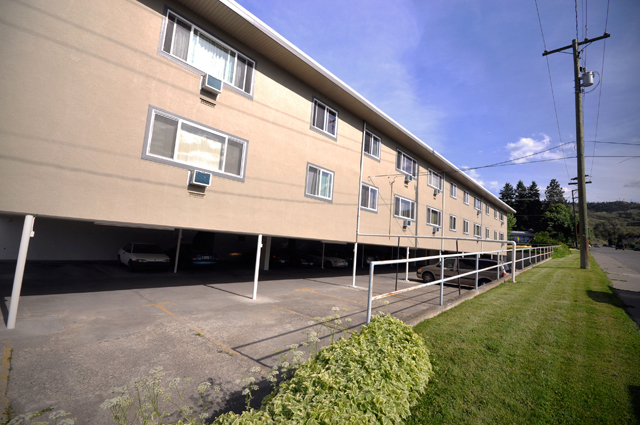 The building also offers residents a parking space, onsite storage, laundry facilities and a secure intercom system at the main entrance. 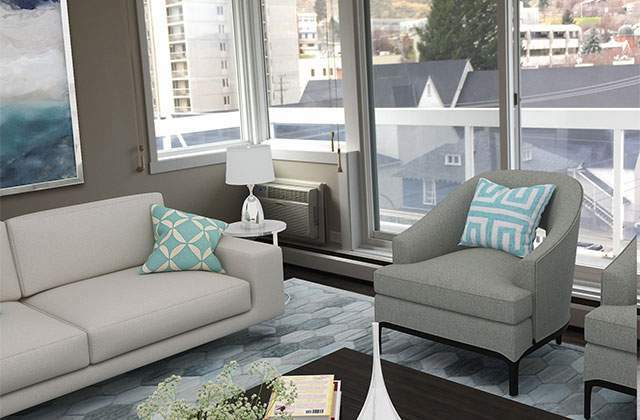 New residents will find this location ideal as Columbia Manor is close to public transit and the downtown bus exchange, and within a few minutes drive up Columbia Street to Royal Inland Hospital and Thompson Rivers University. 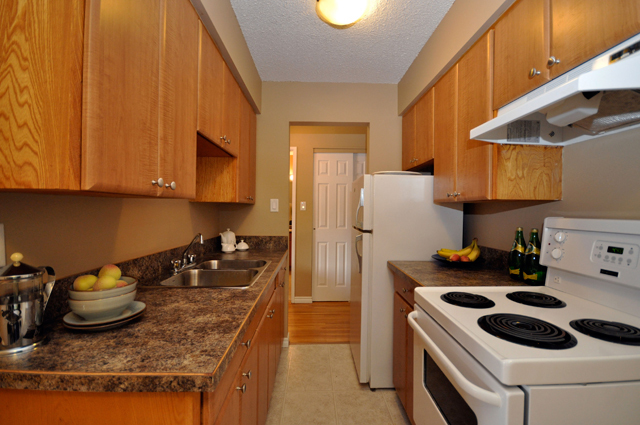 It's also about a 20-minute walk to the downtown core, where many services, amenities and a grocery store are located. 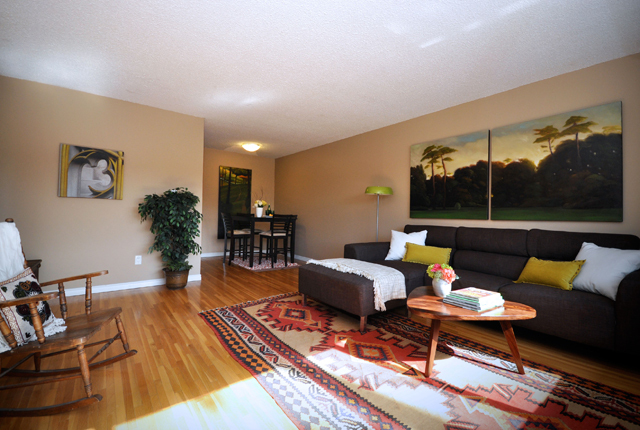 This nicely landscaped building is also close to elementary and secondary schools. 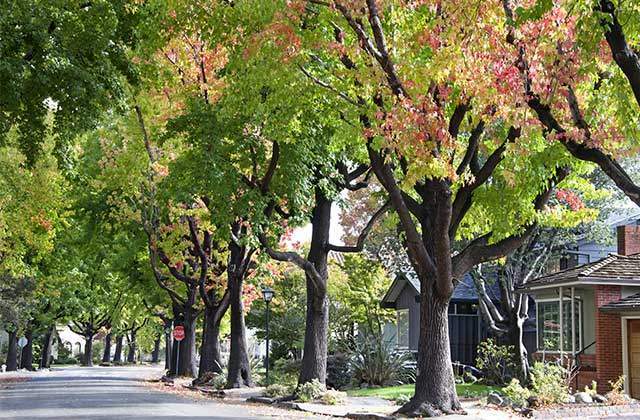 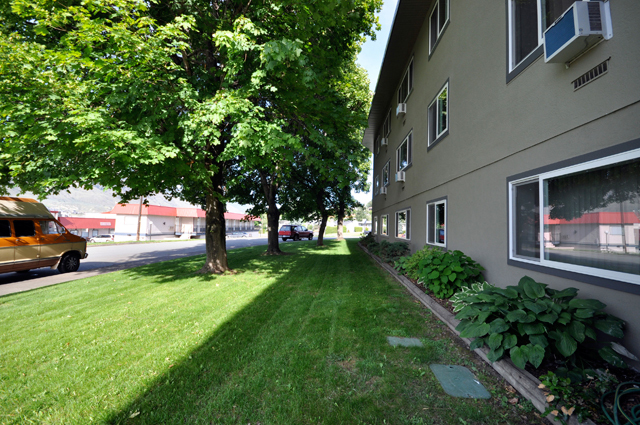 The pedestrian-friendly location provides quick access to parks, walking/biking/hiking trails and convenience stores, which are just moments away. 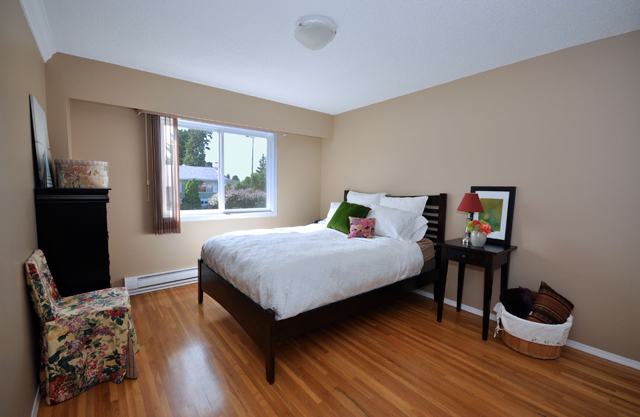 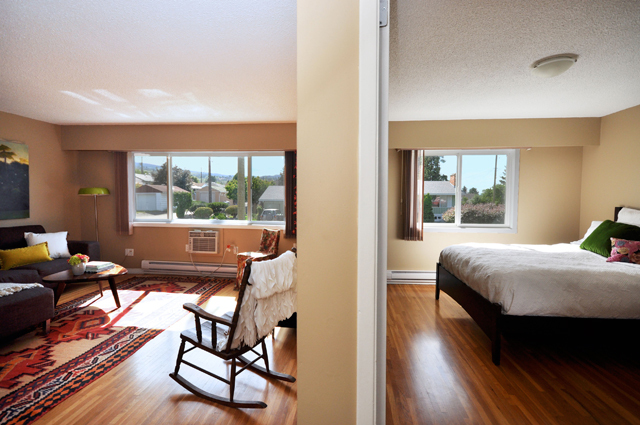 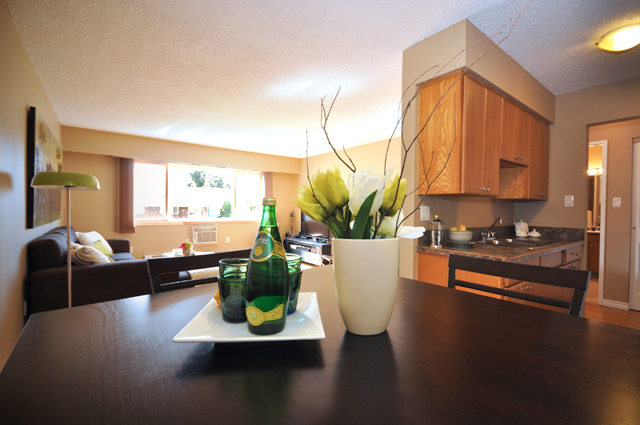 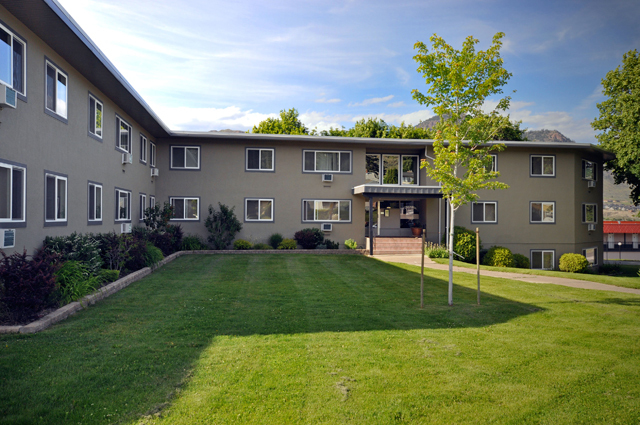 Learn more about Columbia Manor Apartments and other rentals in Kamloops by calling the building manager today.